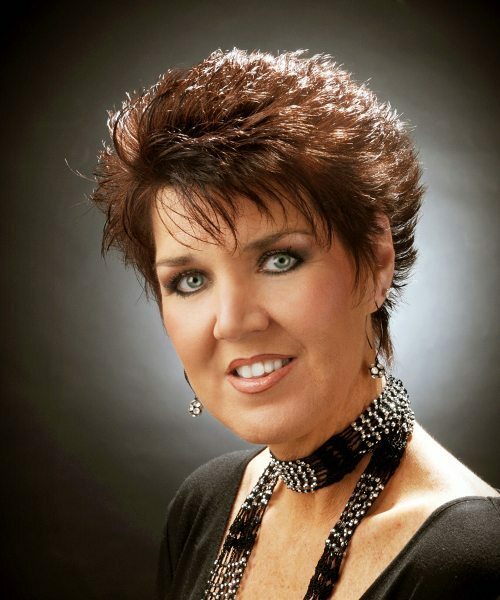 Rhonda Blankenship has been a successful Realtor at Smith Mountain Lake for over 13 years and has helped many families find the perfect home or lot. She says her favorite thing about being an SML Realtor is getting to meet wonderful new people and help them turn their dreams into realities! Rhonda serves all of the Lake and surrounding areas as well. She has weathered the market through the best and worst of times while continuing to help families realize their hopes and dreams for lake living. If you would like to work with an agent that really cares about your needs give Rhonda a call!